Although Chickenshed is well known for its work with young people with physical disabilities, it also tackles social issues with the same raw vitality. ‘Crime of the Century’ focused on 14-year-old Shaquille Smith, who was stabbed to death outside his home in Hackney in August 2008, the youngest child to die as a result of knife crime in that year. Shaquille had close links with Chickenshed. His uncle worked in its education department and, bravely, a cousin performed the role of Shaqille’s angry killer in the play. 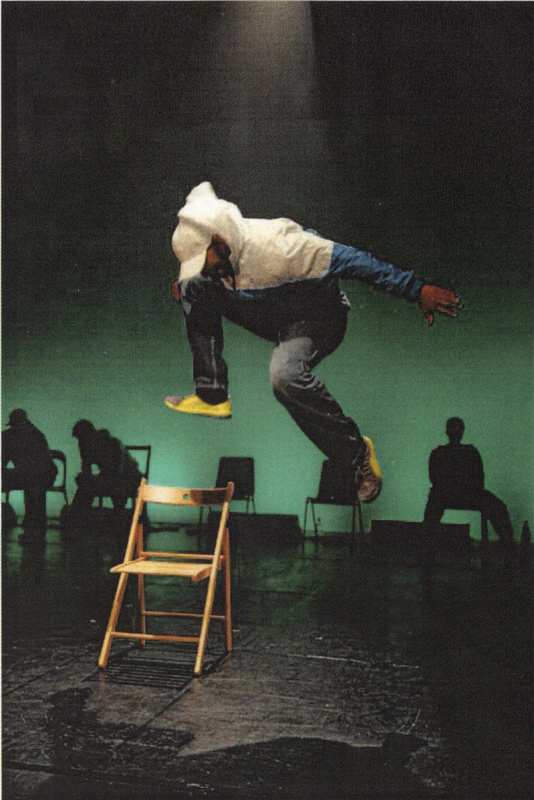 ‘Crime of the Century’ exploded with physicality, dance, stage combat, hip hop, rap and song, dynamically brought together by Chickenshed’s talented ensemble and the commitment of its writers/directors, Dave Carey and Christine Niering. Dave also knew Tom, which is another reason why Flavasum supported its tour in London and the UK in April-June 2010. For more information about the company, click Chickenshed.